Going to a Desert Isle? Take Weaving With You! Planning a trip to an “uncharted desert isle”? To celebrate National Craft Month, we here at Interweave decided to have a little fun and post this question: “If you were on a deserted island, what craft would you take with you?” I, naturally, suggest you pack weaving in your duffle. 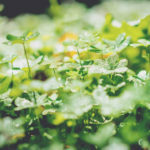 It’s practical: If you need to find a way off the island, you could weave sails as the Vikings did; if your darling, little palm-frond hut on the beach needs sprucing up, you could make beautiful, warm, colorful rugs and blankets; and if your clothes start fraying from too much sun and surf, you could even weave a sarong or two. Planning on being there for more than a few seasons? 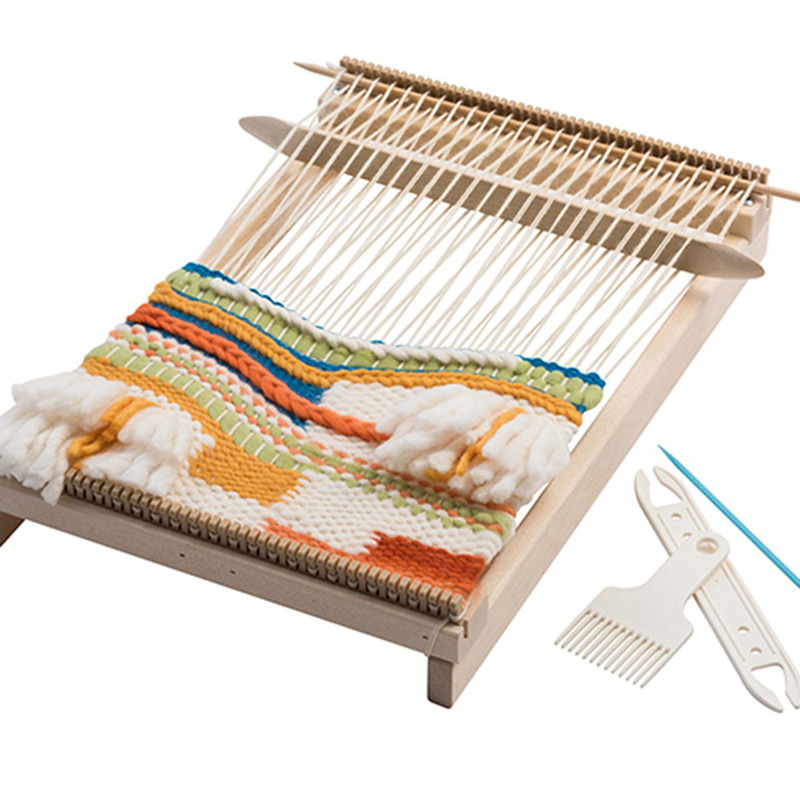 Weaving is a fully engaging craft that uses both the logical and the creative parts of the brain, and it also relies on hand-eye coordination for threading, sleying the reed or heddle, and throwing the shuttle. That makes it the perfect craft for the long haul. Assuming your duffle is as magical as Mary Poppins’s carpet bag, you’ll be able to bring more than one loom. May I suggest a multi-shaft loom, rigid-heddle loom, an inkle loom, and a small tapestry loom so that you can jump from one loom to another as suits your fancy or your needs on any given day. 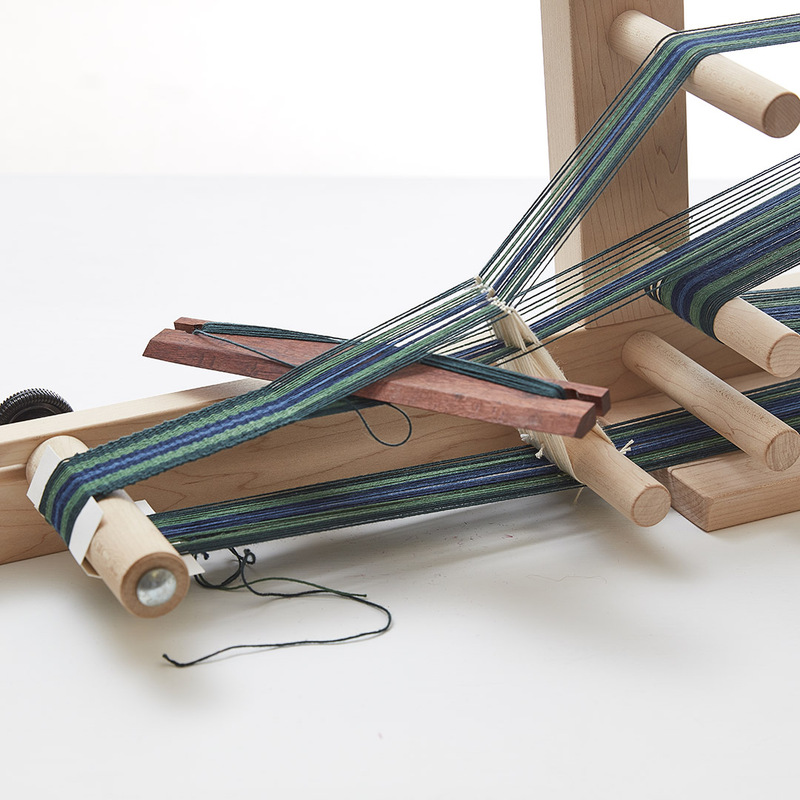 Use the multi-shaft loom to weave sails in double- or even triple-weave. They will probably be plain weave, but why weave them in white? Weave them in any or all colors of the rainbow, and make them plaid or striped just for the fun of it. You’ll need rigging for your sails, so warp up that inkle loom to weave sturdy straps—perhaps in a fun, black-and-white-checkered pattern that would look stunning with rainbow-colored sails. You could even weave bikini straps with your inkle loom. Photo by George Boe. 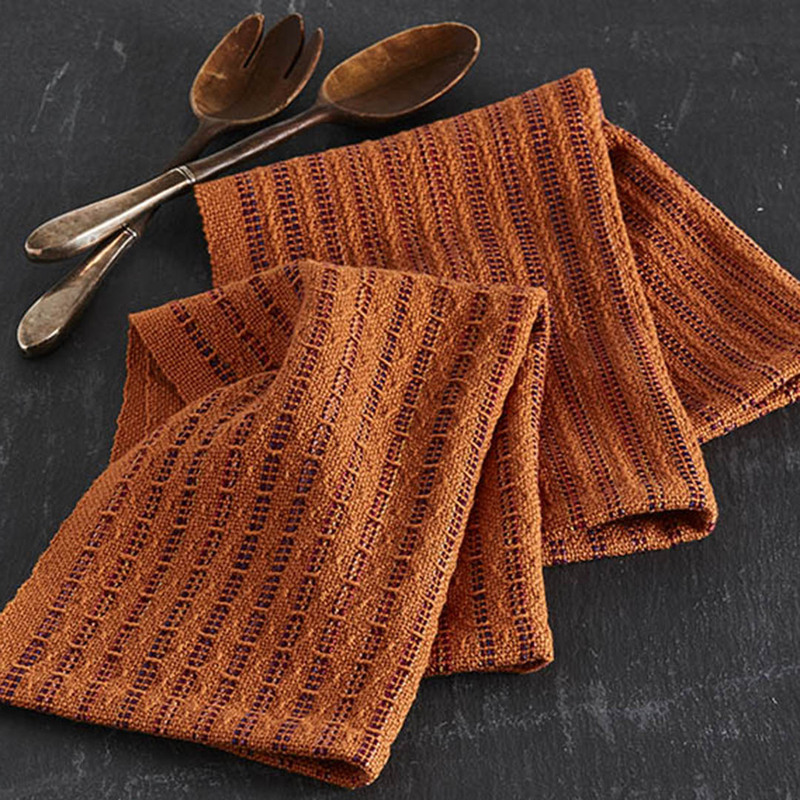 These Savory Towels from Handwoven November/December 2017 by Jenny Sennott use just enough pick-up to make them thirsty, and perfect for drying dishes. Photo by George Boe. If you are there “for a long, long time,” you may need to weave sarongs for yourself and the other castaways. Set your sail-weaving aside long enough to weave overshot or twill sarongs in tropical colorways. 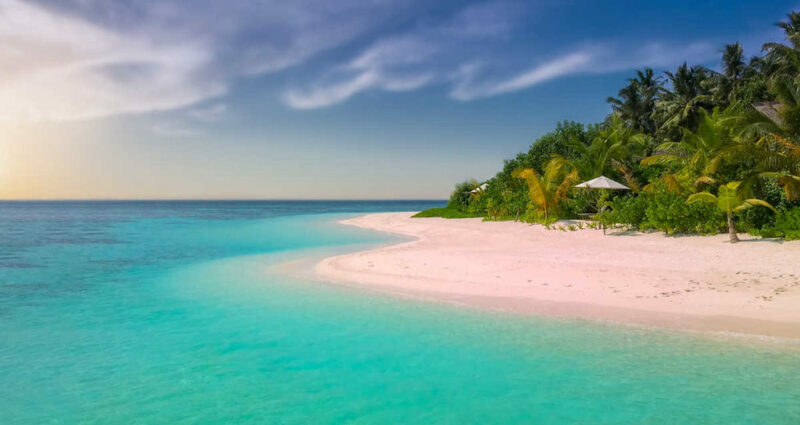 It’s going to be great—weaving to the sound of waves and palm trees swaying in the breeze without a care in the world and “not a single luxury.” You may not want to leave, even if the Professor does figure out how to make a cellphone out of a coconut and two clam shells. Remember to pack your magazine subscriptions for your “three-hour tour”!